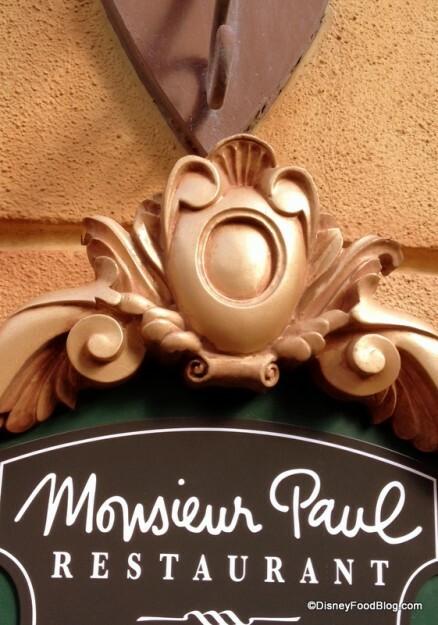 Update: Monsieur Paul will be a signature restaurant requiring two Disney Dining Plan credits per person. 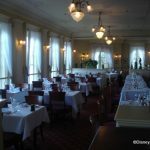 Guests with the Disney Dining Plan may order the Prix Fixe menu with two dining plan credits plus a $30.50 per person surcharge when using the standard dining plan; deluxe, premium, and platinum dining plan guests will be charged $14.50 per person plus the two table service credits. In addition, the regular menu does not feature vegetarian options. Please note your special diet information when making your reservation. As we reported earlier this year, Bistro de Paris closed to undergo renovations. The table-service restaurant will re-open on December 11th with a new name — Monsieur Paul — which is a well-deserved nod to Chef Paul Bocuse! While Monsieur Paul will be less formal than Bistro de Paris, the restaurant will still maintain an upscale and elegant atmosphere by capturing classic French architectural elements as well as personal mementos of Chef Bocuse’s culinary achievements in a contemporary setting. Servers will approach guests in crisp white shirts, purple ties, and long black aprons. 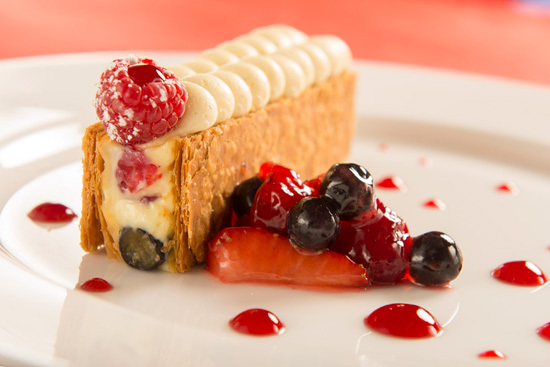 The restaurant will not only greet guests with a new name and decor, there will also be a redesigned menu featuring classic Bocuse entrees recreated with American ingredients. Let’s take a look! Note: this item is also available as a main entree. 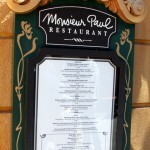 Monsieur Paul will be serve dinner daily beginning at 5:30 p.m. Reservations can be made by contacting 407-WDW-DINE. Very odd to see a menu at WDW with zero vegetarian options outside of dessert. This menu actually looks very good. We had an exceptional meal at the Bistro last May, and I was upset to hear the space was to be re-purposed. It looks like the fish in potato scales is still on the menu, and the other items look great as well. Looking forward to trying this. I guess vegetarians aren’t welcome? So will this be adults-only? Just curious. Love this AJ I have been waiting anxiously for this and can’t wait to try it! Will the Pre-Fixe Menu be included in the dining plan? I believe the correct French phrase for this menu is . . . yummy, yummy! Menu is always subject to change; I’m sure they’ll get a vegetarian choice on there soon. Haha, I with you Tom! I am glad they are catering to those of us who can only eat meat….finally. I wonder if this other special interest group can eat escargots…does that count as meat? Yeah, it will be a signature meal on the DDP. The Pre-fixe menu states the entree (bone in ribeye) is for 2 – but there is nothing that states the price reflects the total for 2 diners. 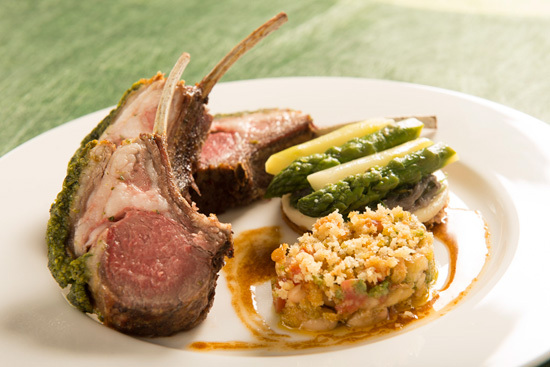 The picture of the rack of lamb does not look to be enough for two. Just curious about this. Looks phenomenal though! Cannot wait to try!! Wish they would do a dessert sampler option – how can they expect us to choose just one? That’s just crazy talk. 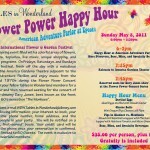 Didn’t WDW start adding surcharges for some prix fixe menus on the DDP? Maybe that’s how it will work if it’s even allowed on the DDP. The menu sounds wonderful, though I hope the “less formal” atmosphere doesn’t mean we’ll see flip-flops, tank tops, and tattooed women from New Jersey at the next table. Also, not every restaurant needs to offer vegetarian items! While the menu looks interesting, it appears similar to that of the Bistro, but with significantly higher prices. Do we know if they will accept the TiW card? We had one of the finest meals of our lives at Le bistro. Very sadly disappointed with the food and service Christmas Eve. Our Disney reservations said Le bistro, we had no idea the concept and menu had changed. 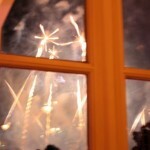 No tasting menu anymore and 30 minutes for an undercooked steak almost made us miss the fireworks. Sorry to be so negative but 300.00 for such a pedestrian meal at a place we have a fond memory of made me very sad. The new Monsieur Paul is NOT listed on the Tables in Wonderland site! Any one have any idea if the new restaurant will honor the 20% discount for Tables? We ate a Monsieur Paul this past Sunday. It was excellent, and they took our TIW! I didn’t get the chance to dine at Bistro de Paris but will not miss the chance to dine at Monsieur Paul. The menu sounds fabulous! 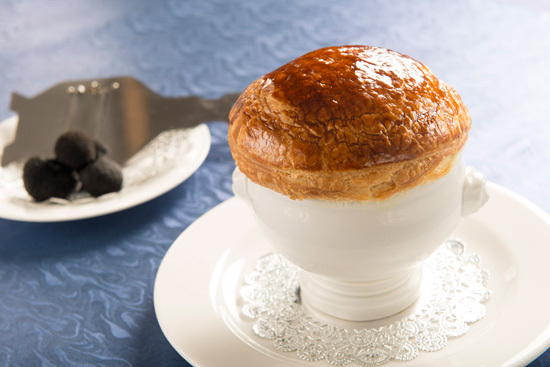 One quick note, the picture shown with the caption “Monsieur Paul Souffle” in the dessert section above is actually a picture of “Soupe aux Truffes V.G.E.” Notice the truffles in the background. We had dinner at Monsieur Paul last night and they did NOT take our TIW, said they do not offer this discount, disappointing. With that said, we did enjoy our meal. 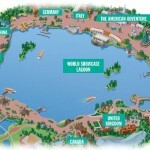 Go often to Disney, but will probably not go back here, need to utilize our TIW. We have eaten at Chef de France many times and actually enjoy it better than Monsieur Paul. One more off the Disney bucket list. We love Monsieur Paul’s.. The food and service are always perfect. The new menu looks yummy. We never have been disappointed.